During the Norman conquest of England and subsequent occupation of England by an army of Normans and French led by Duke William II of Normandy, William, who defeated King Harold II of England on 14 October 1066, at the Battle of Hastings, was crowned king at London on Christmas Day, 1066. He then consolidated his control and settled many of his followers in England, introducing a number of governmental and societal changes. One of these changes was the introduction of Norman French as the language of the noble elite, the court and government. French words entered the English language, and a further sign of the shift was the usage of French names instead of English ones. Male names changed first, with names such as William, Robert, Richard, becoming common quickly. Female names changed more slowly. One area where the Norman invasion did not change naming practices was in placenames, which unlike the earlier invasions by the Vikings and Cnut, did not significantly change after the Norman Conquest. 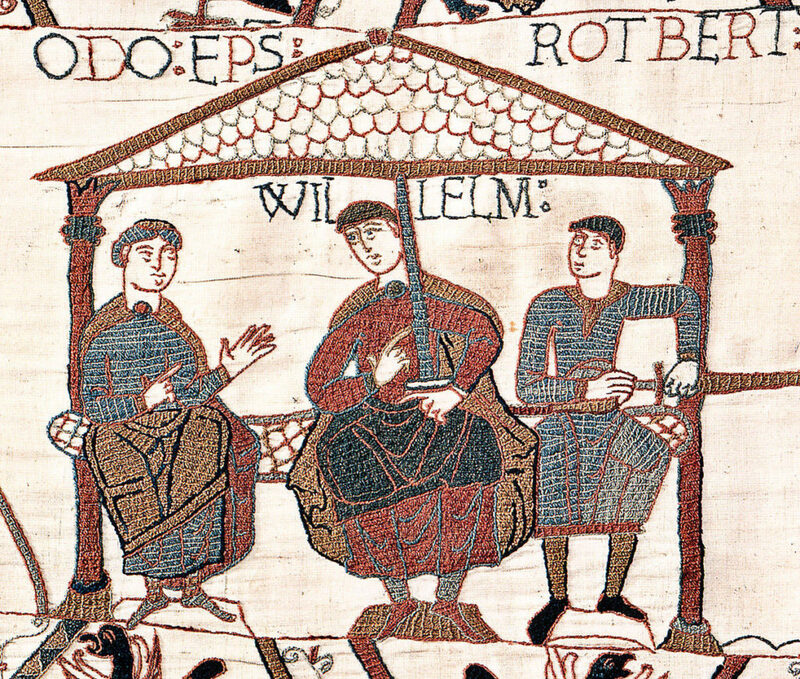 It is unknown how much English the Norman invaders learned, nor how much the knowledge of French spread amongst the lower classes, but the demands of trade and simple communication probably meant that bilingualism was not unknown amongst both the Normans and the native English. Also Check out... What is Bugatti Veyron SuperSport top speed?